The working table uses high precision straight line roiling guide rails, good back and forth movement, high stability, steady bed platform, dexterous operation. Motor can rotate 360& deg; in the horizontal plane, the grinding wheel can be clockwise and anticlockwise rapidly. 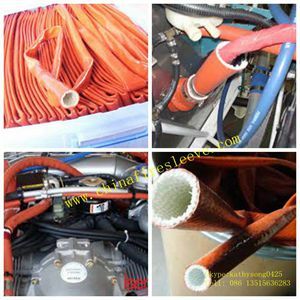 When grind different kinds of material' s cutter, you can turn the grinding wheel, which can add the safety and reduce the time of replacing and dressing the grinding wheel, adding controllability of cutter grinding. 1. 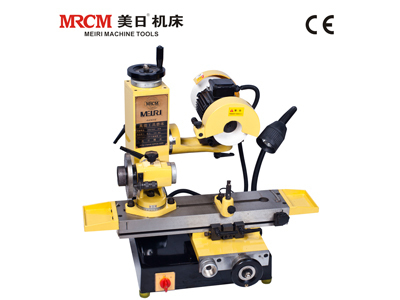 Standard accessory can grind lathe tool, face and side cutters, hobbing cutters, circular paper cutters, etc. 2. Choosing 50E accessory can grind MO- type 4# coning spiral milling cutter, ball cutter, R- shape lathe tool, etc. 3. Choosing 50K accessory can grind MO- type 4# coning or diameter 3- 32mm drill bit, screw tap, etc. 4. Choosing 50D accessory can grind MO- type 4# coning spiral milling cutter, etc. 5. Choosing 50J thimble, 50B toolbox and so on.